Sunday, August 19 was an incredible experience, as we became One Church in One Location and in Two Languages! 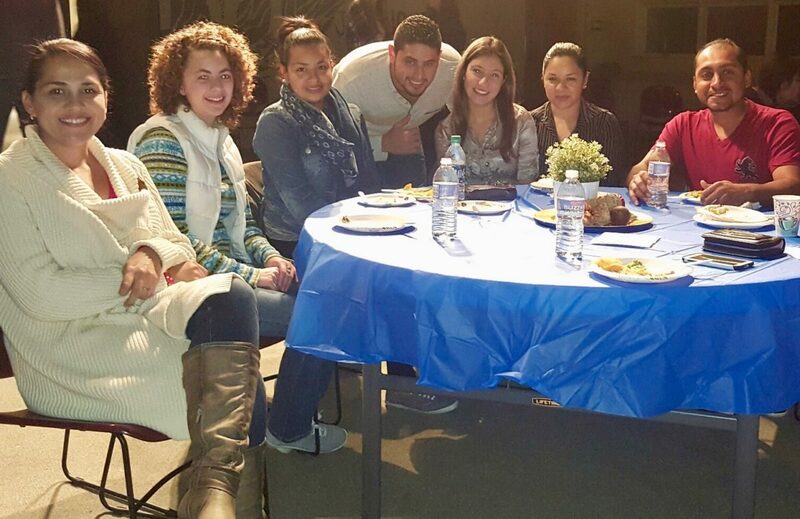 What a blessing it was to be able to have everyone from both campuses and Willowdale en Español come together to break bread and worship as one. We celebrated the multicultural growth of our church body by reflecting the community we serve and are a part of through complete bilingual services. Pastors Greg Lafferty and Gustavo Castaneda challenged us to think about what it means to be with Jesus, and be a part of his team. Following the service we enjoyed a potluck lunch throughout our Kennett Campus. Thanks to our faithful volunteers we were able to pull off a move indoors, because the Fiesta does not have to end with a little rain. Our local partners joined us and each hosted games and activities for a great atmosphere enjoyed by all. We give thanks to God for the willing hearts and for the sensitivity of our volunteers and assistants who enjoyed this manifestation of God’s love that allows us to be one in Jesus. 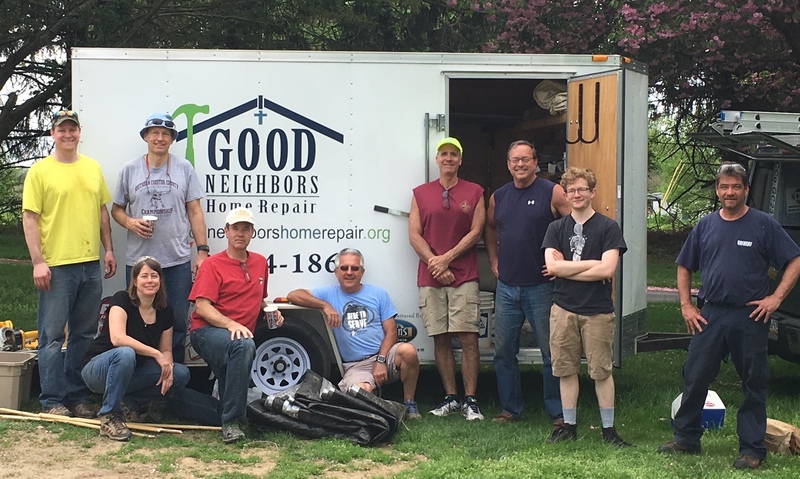 A small but prolific team from Willowdale gave up a part of their Saturday on May 5, 2018, to help repair a home for a Good Neighbors low-income owner in Landenberg. One of Willowdale’s local outreach partners, Good Neighbors wants all people in our communities to have a warm, safe, dry and healthy home. The emphasis on this service day was finishing the first part of re-roofing the house. The team stripped off the old shingles, made repairs on the plywood underlayer and laid out the sheathing, making the house weatherproof until the shingle crew could complete the work at a later time. The ground crew cleaned up roofing trash, transferring it from the base of the house to the trash trailer. Thanks to all who made it a successful day of showing Jesus’ love by helping the community. To learn more about Good Neighbors, visit www.goodneighborshomerepair.org. 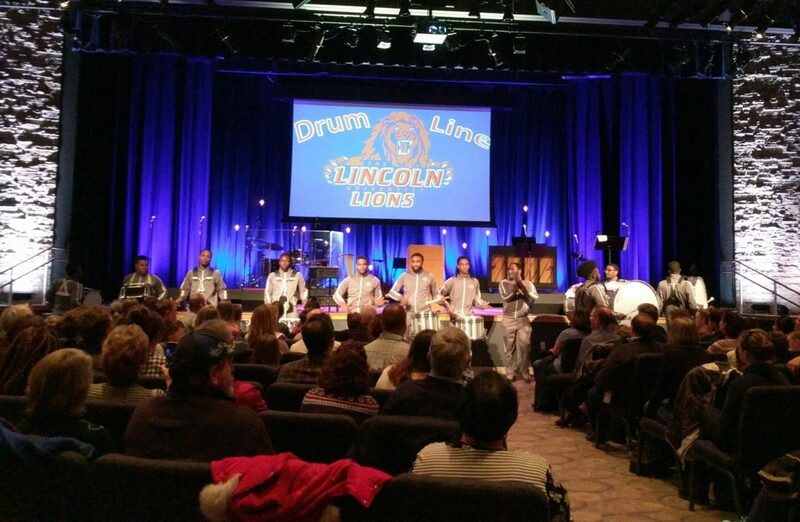 On April 4, 2018, Willowdale hosted a convocation celebration service of Dr. Martin Luther King’s spirit and life on the 50th anniversary of his death. Dr. John Moore, renowned King portrayer, brought to life parts of the modern prophet’s most profound messages, including “I Have a Dream,” “I’ve Been to the Mountaintop” and “The Drum Major Instinct.” Music and prayers rounded out the event as people of all races and backgrounds gathered to share Dr. King’s passion for peace, love and justice. If you’d like to hear more, click here for a video of the evening. An early season snowfall provided the perfect setting on Dec. 9 as an expanded Willowdale men’s group brought some much-needed holiday cheer to 80 families throughout the region. Led by Willowdale’s Don Egan, 23 men of all ages divided into 10 teams to deliver 53 food baskets, 80 pointsettias, 75 trees, 80 wreaths, and 95 boxes of tree lights and decorations. The families were referred to the group by ReEngage, YoungMoms, Kennett Consolidated School District, Project 938, Celebrate Recovery, Willowdale Middle School and various pastors. The areas covered included Landenberg, West Grove, Toughkenamon, Kennett Square, Chadds Ford, Coatesville, West Chester, Glen Mills, Wilmington, Chester and Philadelphia. 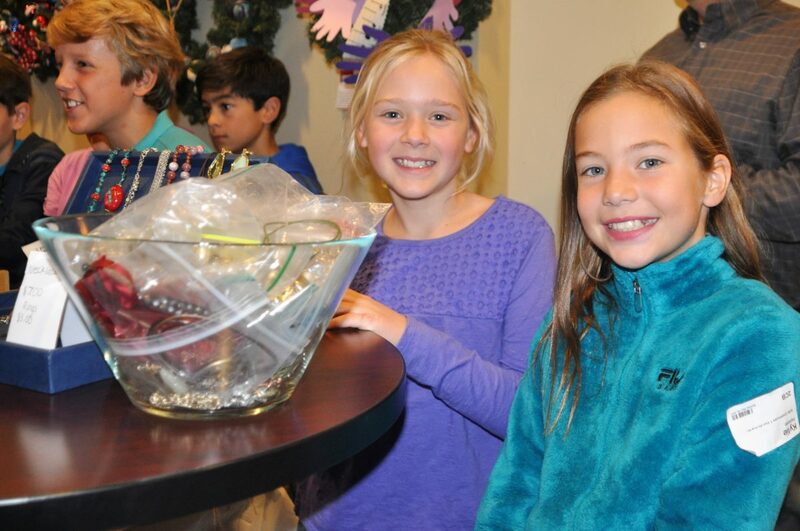 Clubhouse fourth and fifth graders and our Global Discipleship Teams held their annual HOPE Christmas Market on Dec. 10 at both the Kennett and Jennersville campuses. Kids were given a “loan” to make and sell products, signing a HOPE promissory note and keeping track of all expenses and donations on a HOPE-inspired bank book. The market also included crafts and baked goods made by several talented Willowdale families. 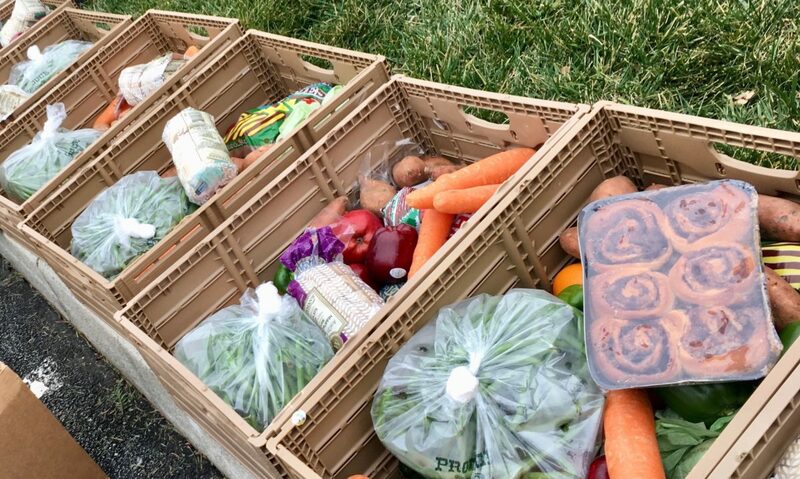 This year’s HOPE market raised $3,900. All proceeds benefit HOPE International’s efforts to empower families through both small-business loans and biblically based discipleship. Join us as we support this amazing organization. HOPE International is a Lancaster-based nonprofit organization focused on alleviating physical and spiritual poverty through Christ-centered microenterprise development. 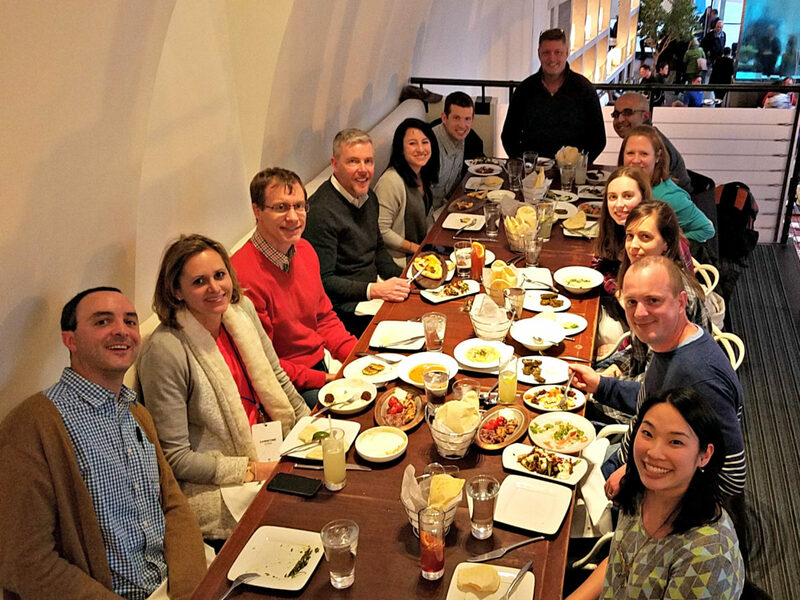 With a mission “to invest in the dreams of families in the world’s underserved communities as they proclaim and live the Gospel,” HOPE now operates in 16 underserved countries and has assisted hundreds of thousands of people with small-business loans. To learn more about HOPE International, visit www.hopeinternational.org . 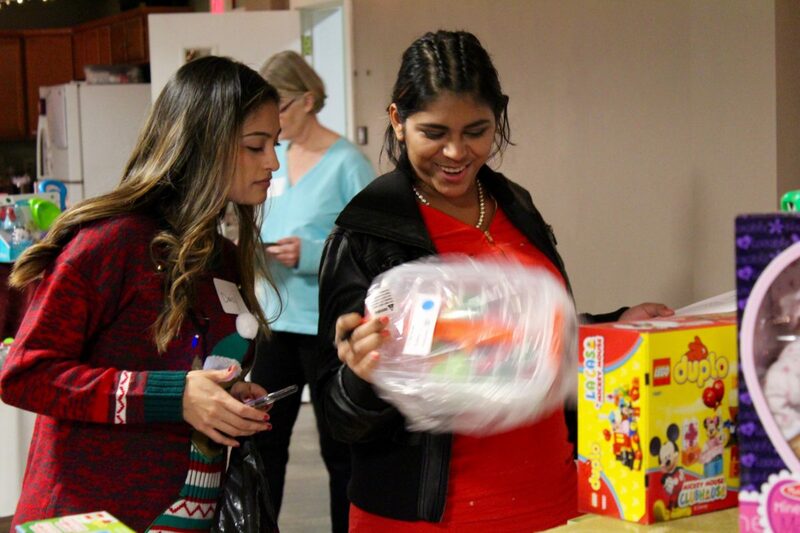 More than 45 young mothers from throughout the region gathered for the YoungMoms Christmas Shopping event at Willowdale’s Kennett Square campus on Dec. 1. Choosing from a wide selection of donated items, the women used the YoungMom Bucks they’d accumulated throughout year by reaching goals and attending meetings and activities to purchase gifts for their families. “We love this event because it allows the girls the dignity to use the Bucks they’ve earned to provide a special Christmas for their children,” says YoungMoms Director Linda Mercner. To learn more about Young Moms, visit www.youngmomscommunity.com . May God arise, may his enemies be scattered; may his foes flee before him. May you blow them away like smoke—as wax melts before the fire, may the wicked perish before God. Willowdale partners directly with an IJM field office in India, as its staff works to secure justice for victims of human trafficking, sexual exploitation, and other forms of violent oppression. Willowdale members also had a chance to meet with the field office director. Please pray for him, his wife and two daughters, as they are in the middle of a move—finding a home, settling the girls in school and overcoming language barriers. Also pray for the field office staff as they work toward systemic change to impact the country as a whole. To connect with Willowdale’s IJM partnership, contact Luke Zubrod, our IJM partner liaison, at lzubrod@chathamfinancial.com. If you have questions for the Global Outreach team, contact globaloutreach@willowdalechapel.org. To learn more about IJM, visit www.ijm.org. You may recall us mentioning Payap University a few times over the years. We realize, though, that we never took the time to fully explain what Payap is and what our involvement is like there. Payap University is located in Chiang Mai, Thailand, about 13 hours by car from where we live and work. Payap was established in 1974 as both a seminary and nursing college. Today, it offers majors in most of the usual subjects. The university is a Christian institution, but the majority of the students are Buddhist. Our organization has an ongoing partnership with Payap, which hosts many of our foreign workers as part of a Linguistics Institute on campus. Vital work includes software development, linguistic research and literacy training. We also work closely with the university’s linguistics department. A lot of the translators from various teams in our region were trained at Payap, which is really the heart behind our involvement—to provide a place of higher education for students from minority groups who want to work in translation or language development for their own people. For our family and many others, Payap provides the visa we need to live in Thailand. We’ve had several local colleagues receive short-term or certificate training at Payap, and we hope to see more of the same. 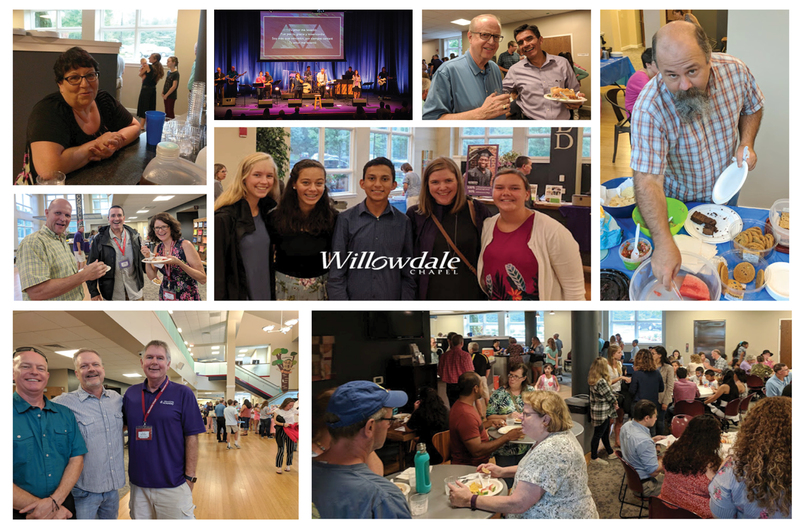 To learn more about Willowdale’s Global Outreach programs, click HERE. 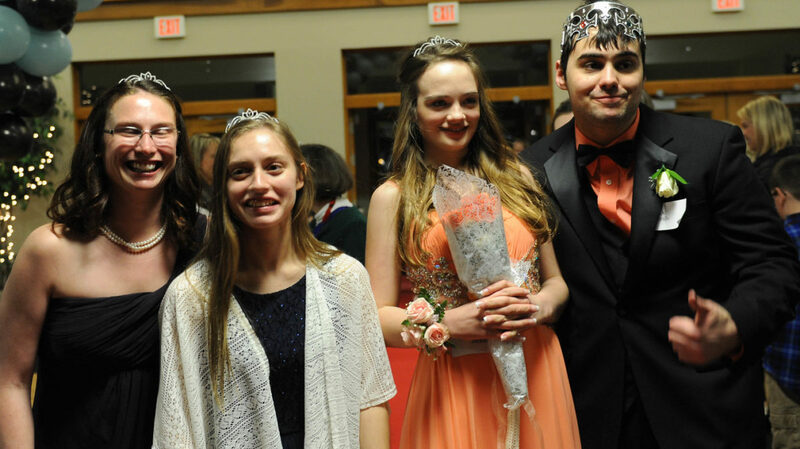 To learn more about Night to Shine, visit www.timtebowfoundation.org . Community Engagement Pastor Gustavo Castaneda says you don’t have to speak Spanish to get a lot out of Willowdale Chapel’s new Spanglish gatherings. And if the success of the first two installments is any indication, the language barrier can be easily overcome with an open mind and faith in God’s love. For updated information on upcoming Spanglish events, visit Willowdale’s Facebook page: https://www.facebook.com/willowdalechapel/. 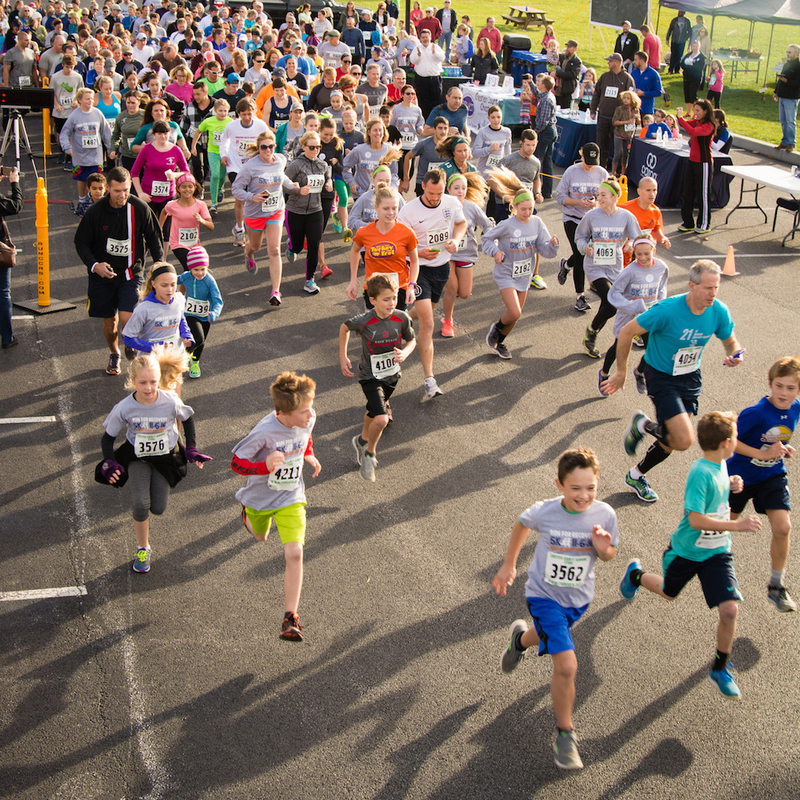 Every fall, our recovery-movement partners and sponsors come together for the Run for Recovery 5K at the Kennett Campus. “It’s a day full of meaning and connection and victory,” says Kim Holt, a race organizer.